MMA’s middleweight G.O.A.T and the UFC’s former middleweight champion Anderson “The Spider” Silva has been wanting a big money super fight with the sport’s most popular and biggest star of all time, the UFC’s first champ champ, “The Notorious” Conor McGregor. Fans and pundits alike have instantly shot down the idea and dismissed it because McGregor is a lot smaller than Silva. While there is still a slight minority who believe that the fight might actually happen. 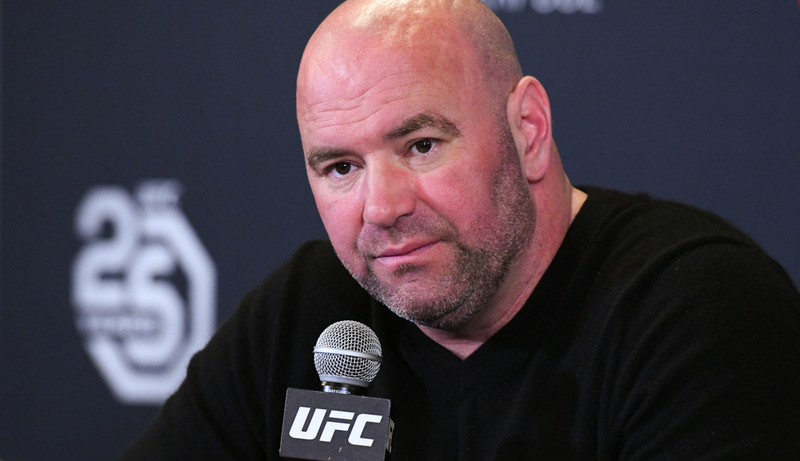 However, the UFC President Dana White has now completely shot down the idea. White stated during the UFC 234 post fight press conference that he does not like the idea of a potential fight between McGregor and Silva at all. Silva fought and lost this past weekend at UFC 234 and somewhat passed the torch to the top middleweight prospect Israel Adesanya. Later he revealed that he wants to fight once more in his home town of Curitiba in Brazil before finally retiring. He revealed that he has already verbally agreed with Nick Diaz for a rematch in Curitiba. 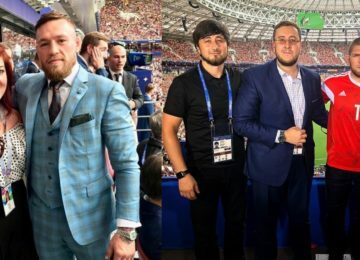 McGregor later tweeted and supported Silva’s idea and even stated that he would fight on the same card against Nick’s younger brother and McGregor’s eternal rival, Nate Diaz in a rubber match. Did he really (say he wants Anderson)? No, I don’t like that fight at all. 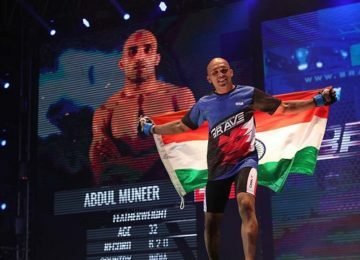 BRAVE Combat Federation returns to India this December.